The Igalia logo mark is a visual representation of the principles. 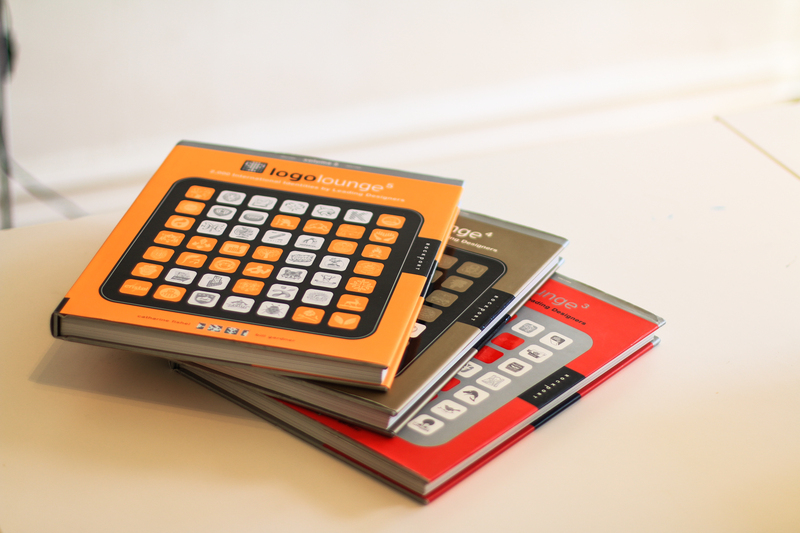 The core principles are maintained throughout all Igalia activities and initiatives. 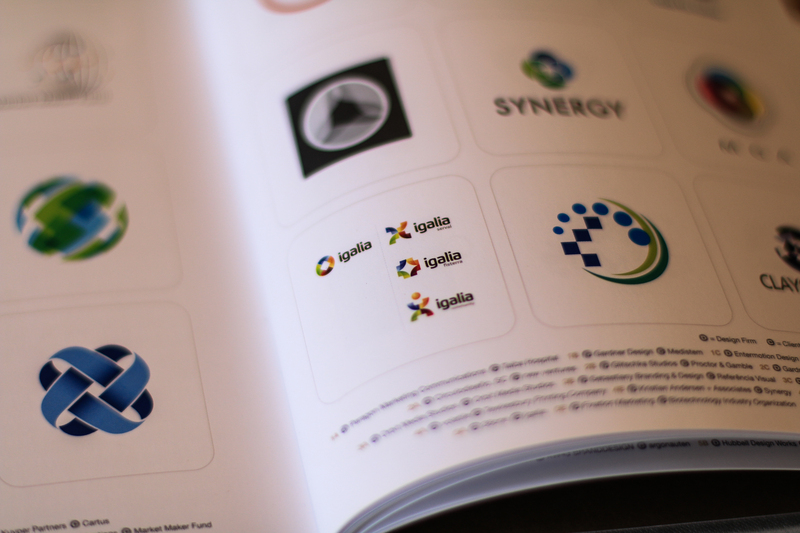 This is reflected in the additional identities – the main logo mark elements adapt and create a visual link between the activity logos and the main signature. 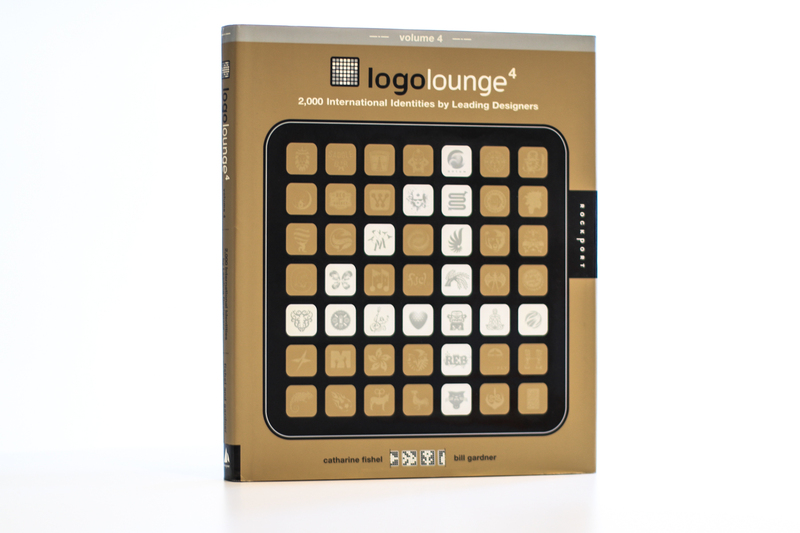 Igalia logo is included in the Logolounge 4 book.